​Opposing offenses just don't do this to Alabama. Nick Saban's defense has looked lost on Monday night against Clemson, with ​Trevor Lawrence gashing the Crimson Tide secondary time and time again. 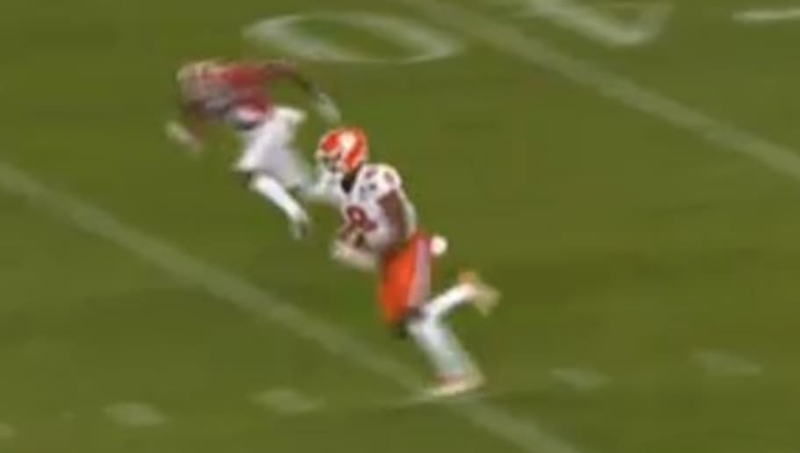 In the third quarter, ​Clemson extended their lead with a 74-yard connection between Lawrence and Justyn Ross. Savion Smith went down on the play and would be carted off the field, which opened up the space for Ross in the first place. It's a tough break for Alabama and we might have to consider the unthinkable--this might not be the Tide's night.